Sony Xperia XA3 Press Renders Appear as MWC 2019 Draws Near - Playfuldroid! 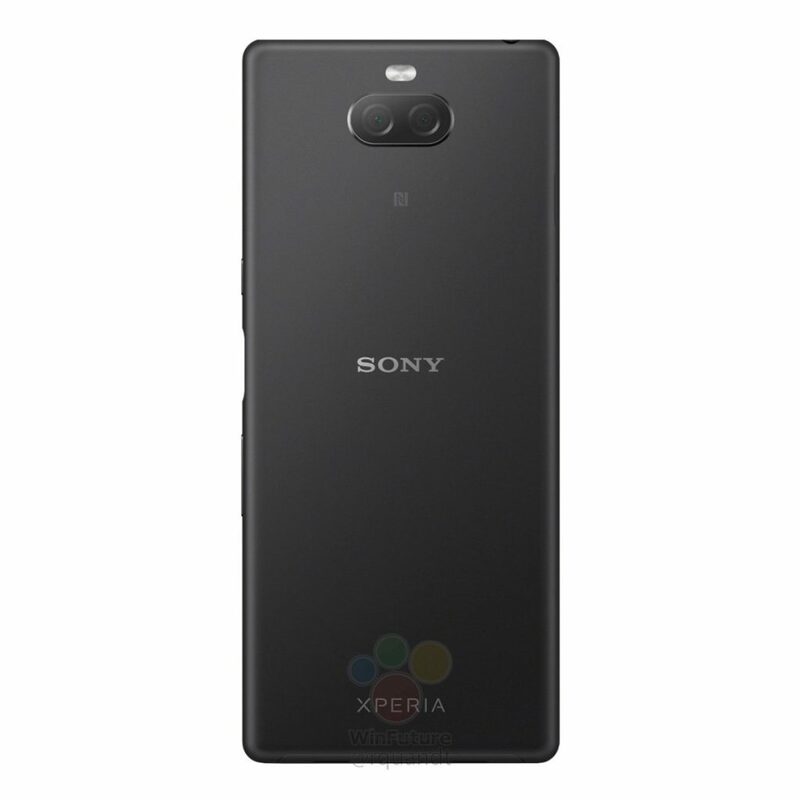 Sony is expected to announce Xperia XZ4 flagship smartphones along with Xperia XA3, Xperia XA3 Ultra and Xperia L3 on Feb. 25 through its media event at the Mobile World Congress (MWC) 2019. Recent reports have claimed that the Sony Xperia XZ4 will be the first smartphone ever to arrive with 21:9 aspect ratio. 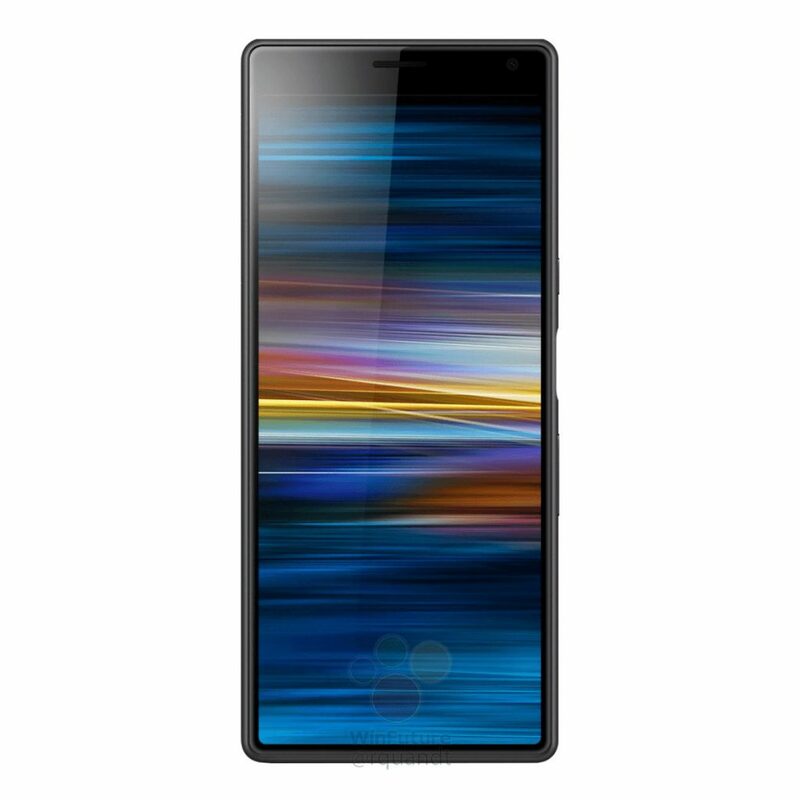 It is speculated that the tall aspect ratio display of the phone could be marketed as CinemaWide Display. WinFuture.de has shared fresh renders of the Xperia XA model. 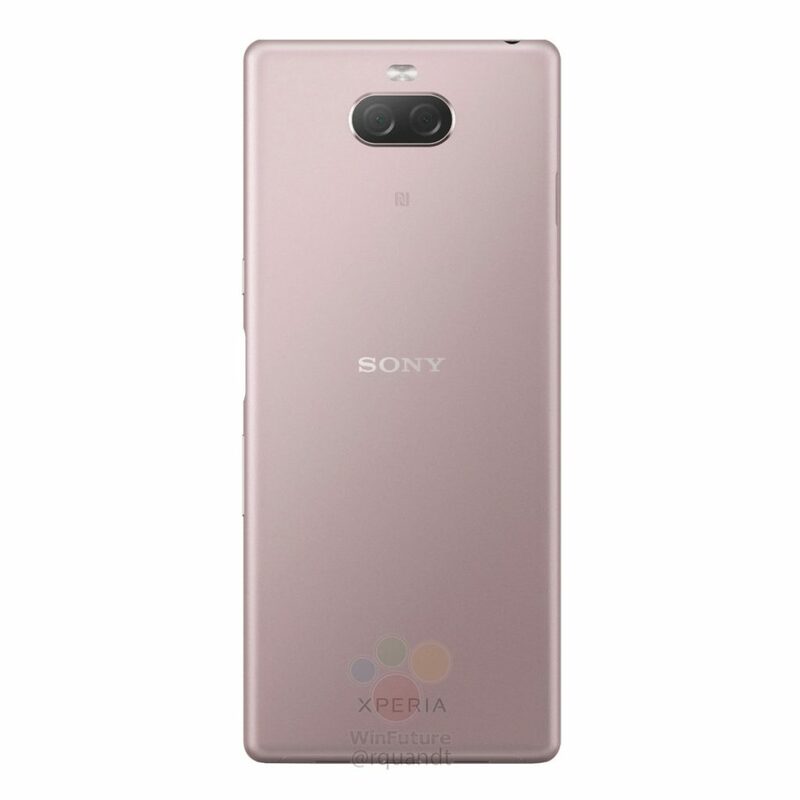 It is speculated that it could be the Xperia XA3 phone that is expected to go official soon. The exact size of the alleged Xperia XA3’s display is not known yet. However, based on the display size of the Xperia XA2 Ultra and Plus models from last year, it can be speculated that the Xperia XA3 could be featuring a 5.9-inch or 6.5-inch screen. The display may support a high full HD+ resolution of 1080 x 2560 pixels. The top bezel of the phone is very thin, but its thick chin is clearly visible. Recent reports have revealed that the Xperia XA3 will be powered by Snapdragon 660 chipset and up to 6 GB of RAM. It will be equipped with an internal storage of 64 GB. The backside of the phone features a dual camera setup. It is speculated that its main sensor could be a 23-megapixel lens. The handset seems to be equipped with a side-mounted fingerprint scanner. The leaked renders of the Xperia XA3 show that the handset will be available in chrome, grey, blue and black color variants.